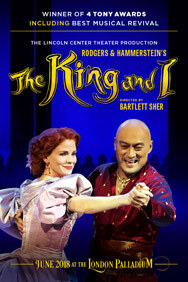 Tipped to be London’s theatrical event of 2018, the multi-award winning and critically acclaimed Lincoln Center Theater’s production of Rodgers and Hammerstein’s The King and I comes to London's iconic Palladium in Spring 2018. Starring the original Broadway stars; reprising her Tony Award-winning performance, Kelli O’Hara and Tony and Oscar nominee Ken Watanabe. Set in 1860’s Bangkok, the musical tells the story of the unconventional and tempestuous relationship that develops between the King of Siam and Anna, a British schoolteacher whom the modernist King, in an imperialistic world, brings to Siam to teach his many wives and children. 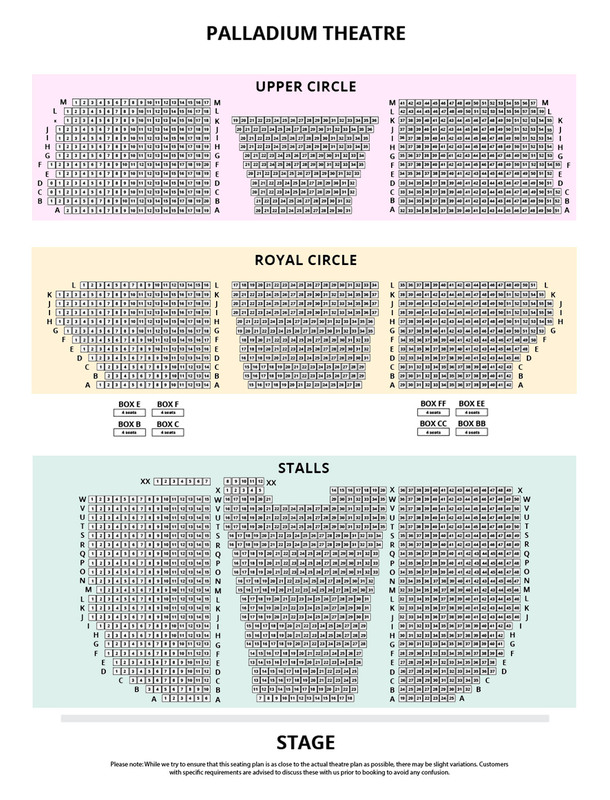 With a superior score of treasured songs including; Whistle a Happy Tune, Getting to Know You, and Shall We Dance, and featuring a company of over 50 world-class performers, The King and I is a testament to the lavish heritage of gloriously romantic musical theatre. The greatest musical from the golden age of theatre. Fresh from London's critical smash hit production of Oslo, director Bartlett Sher reunites the original creative team of Catherine Zuber (Tony Award winner for Best Costume), set designer Michael Yeargan, lighting designer Donald Holder, sound designer Scott Lehrer and choreography by Christopher Gattelli based on the original choreography by Jerome Robbins. A once in a life time opportunity – limited engagement booking until 4 August 2018. - The producers cannot guarantee the appearance of any particular artist. This schedule is subject to change and may be affected by contracts, holiday, illness or events beyond the producers’ control. "I doubt I’ll ever see a better production in my lifetime"